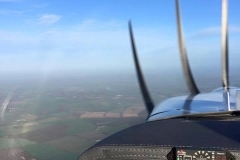 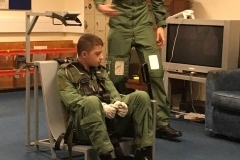 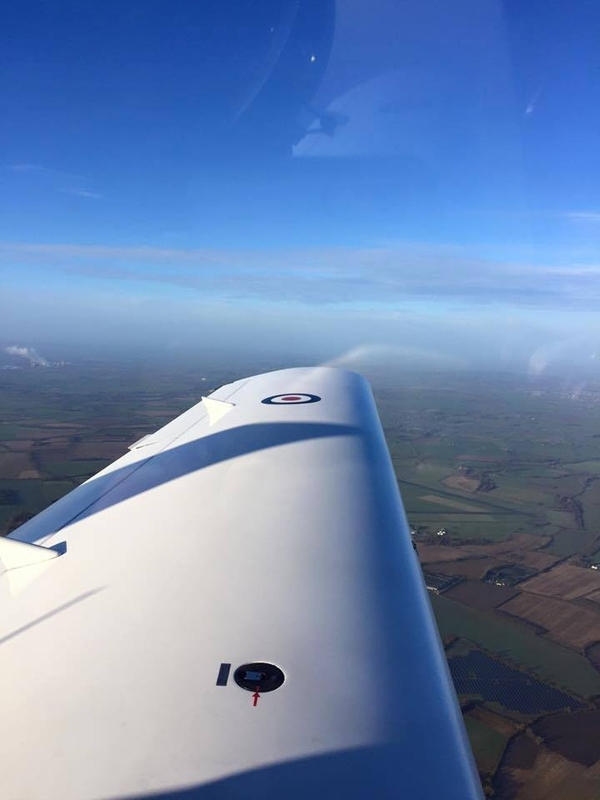 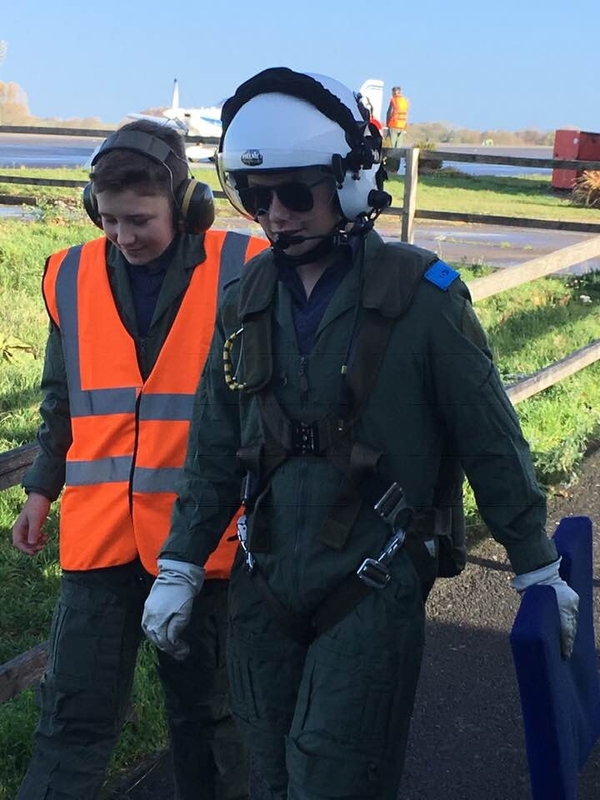 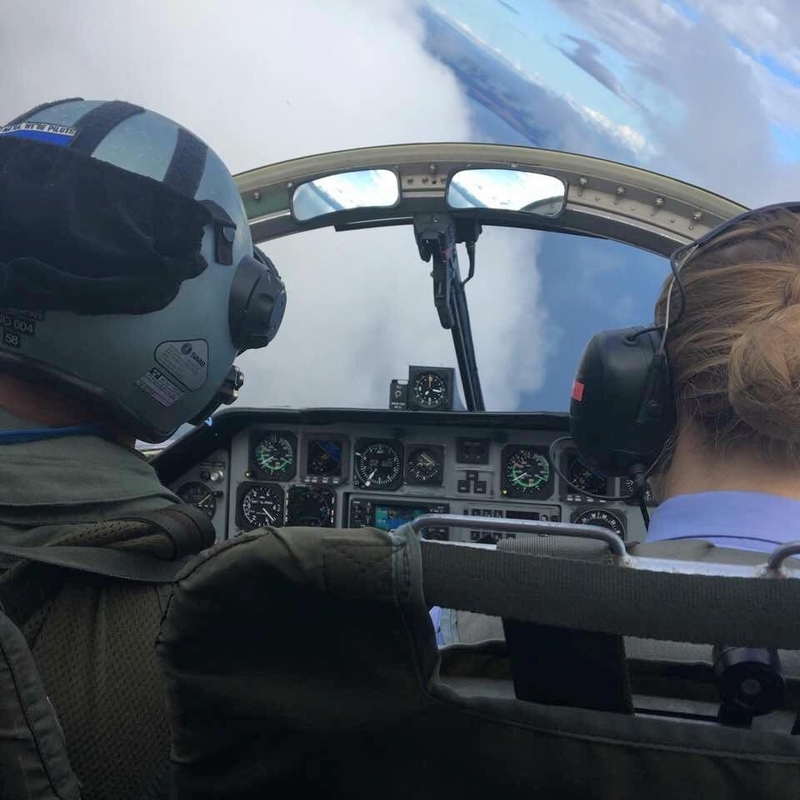 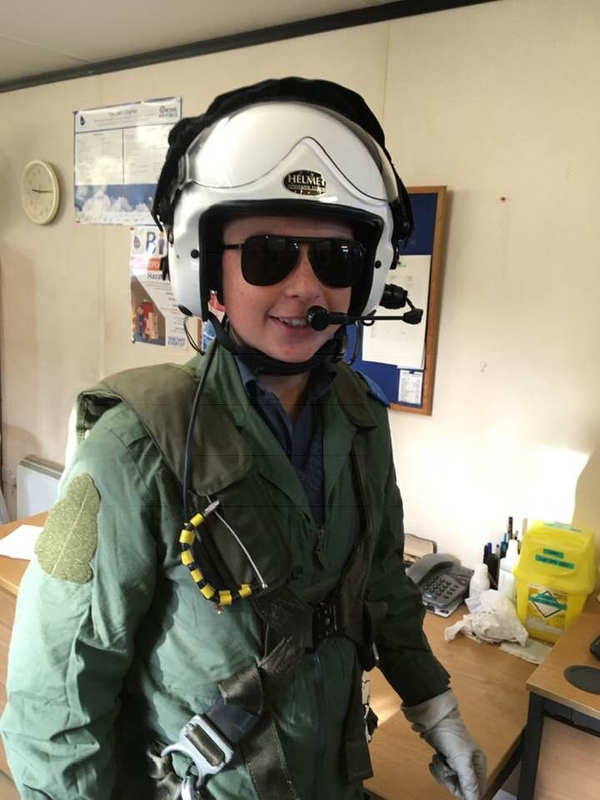 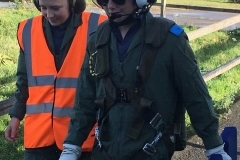 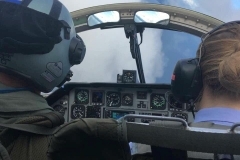 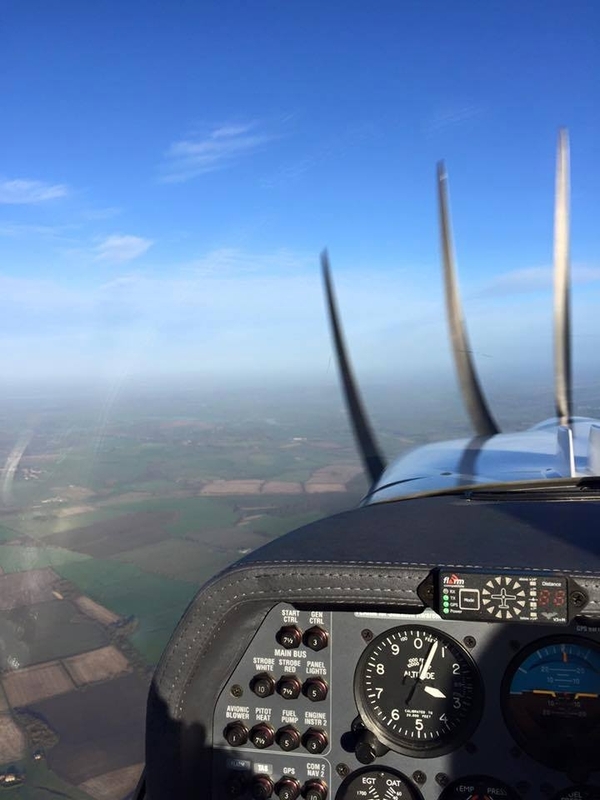 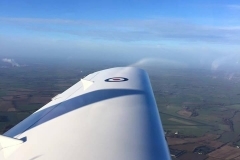 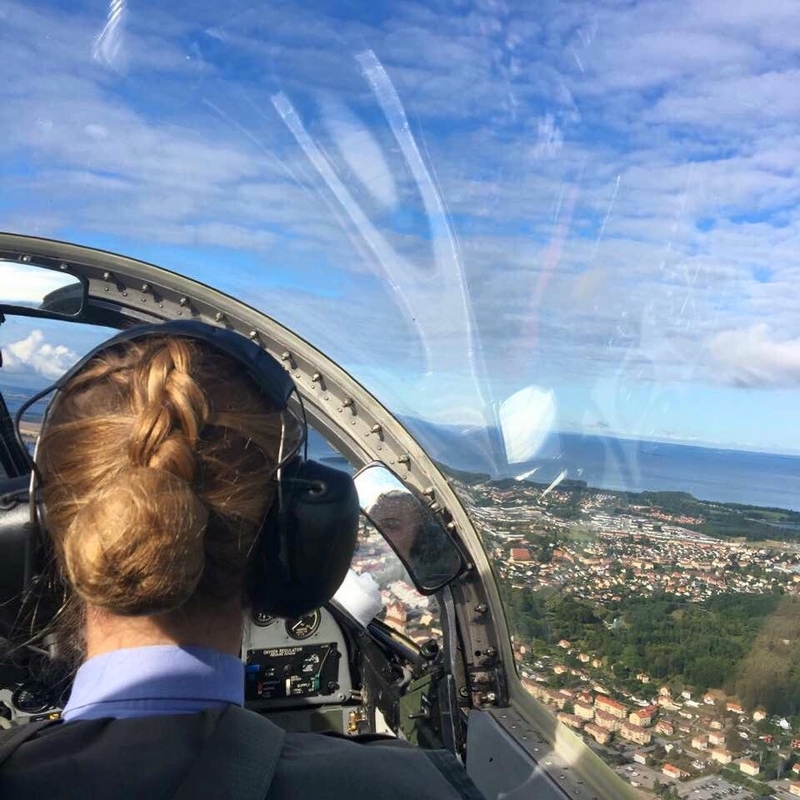 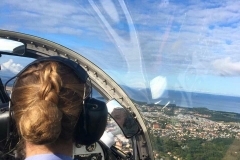 The Royal Air Force Air Cadets get opportunities to fly in Grob Tutors on an air experience flight. 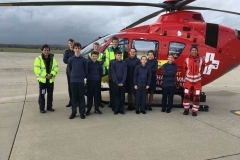 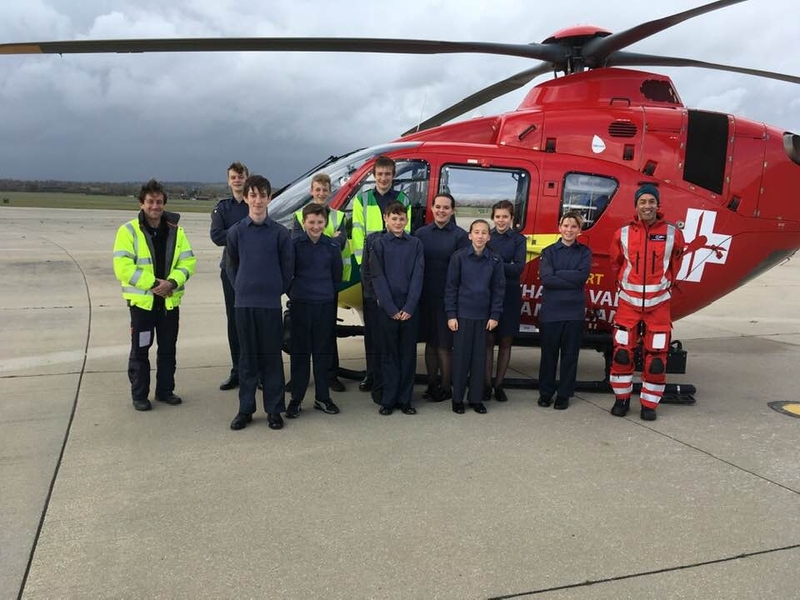 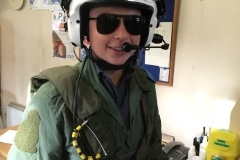 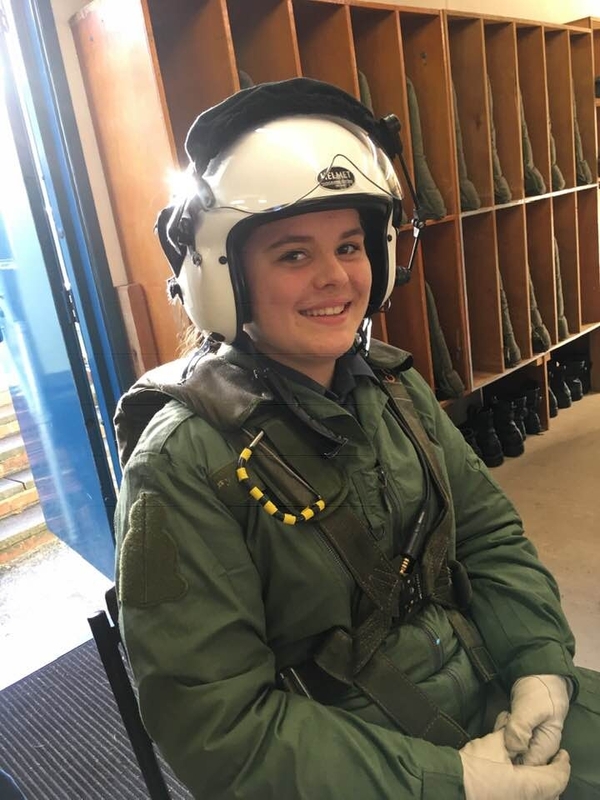 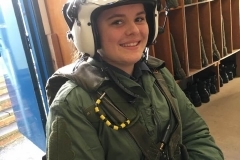 Our cadets fly from RAF Benson for these. 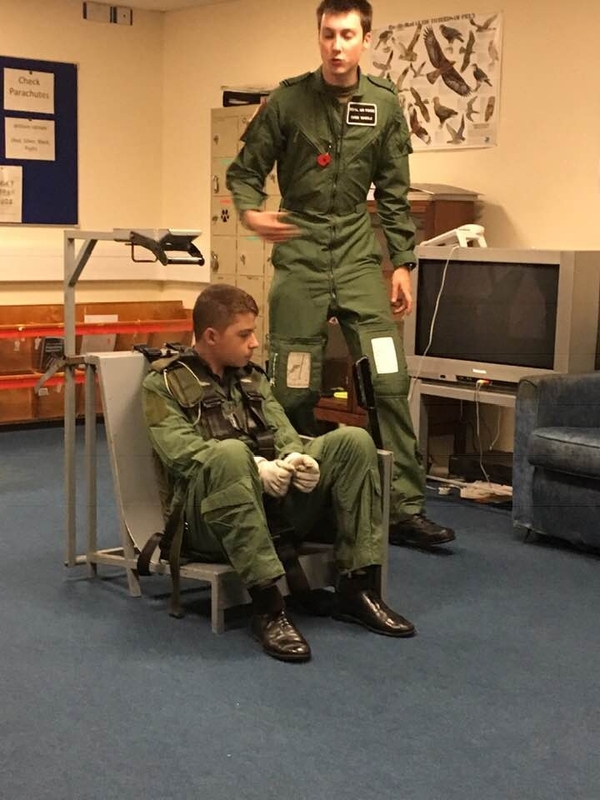 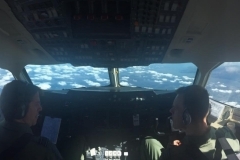 There are also chances to go flying in other aircraft such as the Chinook and Puma helicopters, RAF Voyager, A400M Atlas and BAE 146 for example.